The Wood Brothers recently recorded a video, complete with accompanying interview, on Jam in the Van, a mobile recording studio built into a motorhome that travels all over the US to capture performances from different artists. 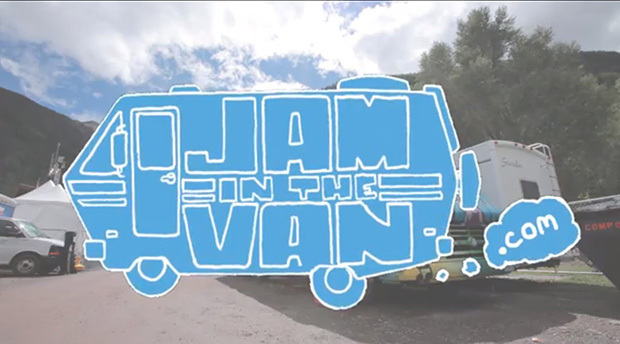 And you are in luck, loyal readers, because Jam in the Van invited us to join them in their release of the video on its debut day. Check out here for some of our prior coverage of the The Wood Brothers. We are always happy to see new videos from them, and this is no exception. The new video, filmed at Lagunitas Brewery, followed by an interview with Spudnik is available after the jump. Watch CAPPA Perform for DCXV’s Latest “Shop Session” | Catch Her Aug. 8 at Mercy Lounge!